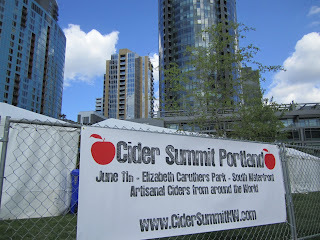 Cider Summit Portland lands in Elizabeth Caruthers Park this Saturday, 11am-7pm. This is the 2nd annual event for Cider Summit NW and their foray into Portland. 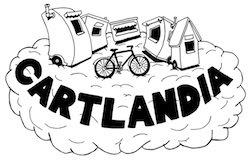 For more clips of last years's inaugural event, see my post from June 2011. And remember, dogs are welcome to attend!